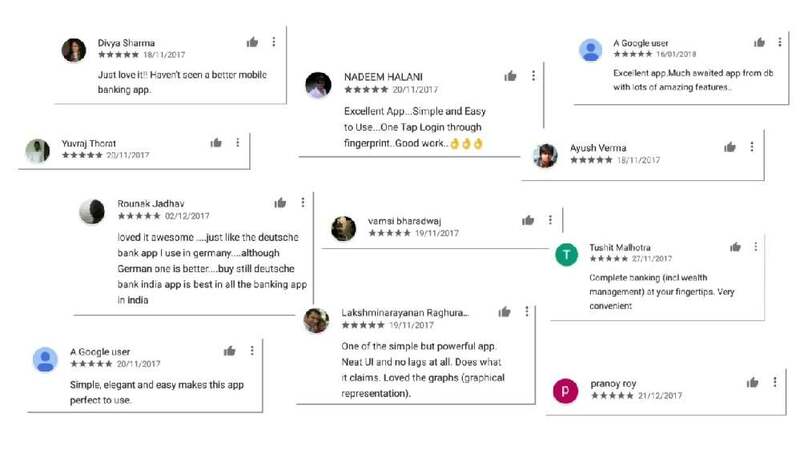 Simplicity, security and ease of use were the top concerns in the development of Deutsche Bank’s mobile app for customers in India. The result is a safe, convenient and easy-to-use app with a host of features to help clients manage their finances on the move. The app provides fingerprint authentication for login and advanced security features such as data encryption. The objective of its intuitive-to-use interface was to be holistic yet clutter free, in order to ensure efficiency through easy and quick access for users. In a visually appealing way, all banking relationships and matters can be viewed at a glance, pictured either in a list or as a graph. Transactions may be carried out with just a few taps.